CAMPING THE WAY IT SHOULD BE! 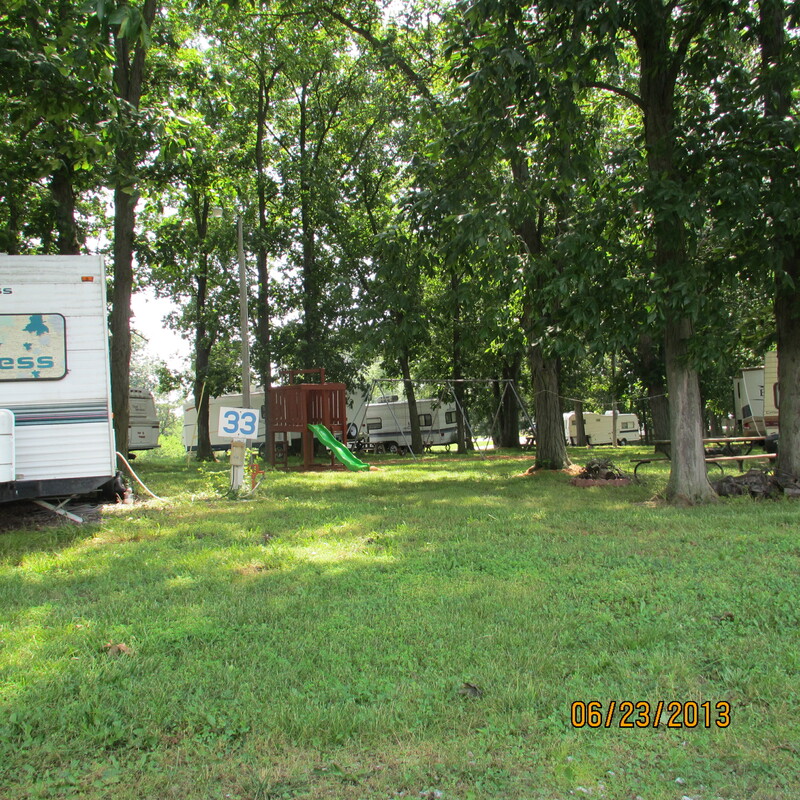 Enjoy camping away from the main highway! 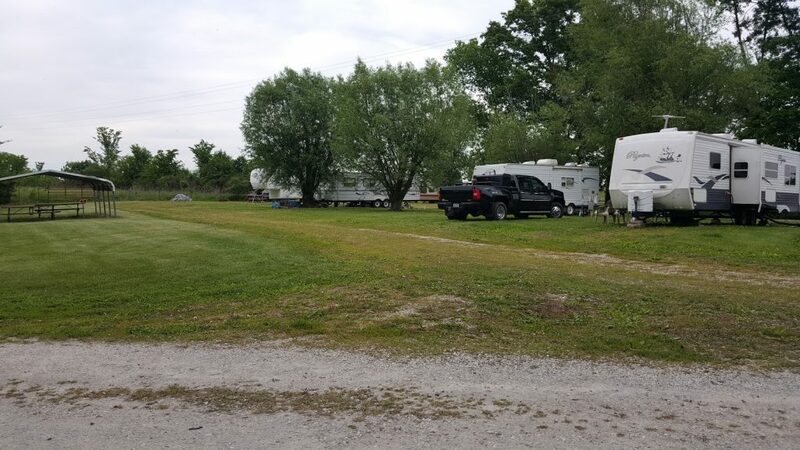 We are a secluded campground far enough off the highway that you won’t be bothered by traffic, yet close enough to everything to be convenient! Our rates are also the lowest around. 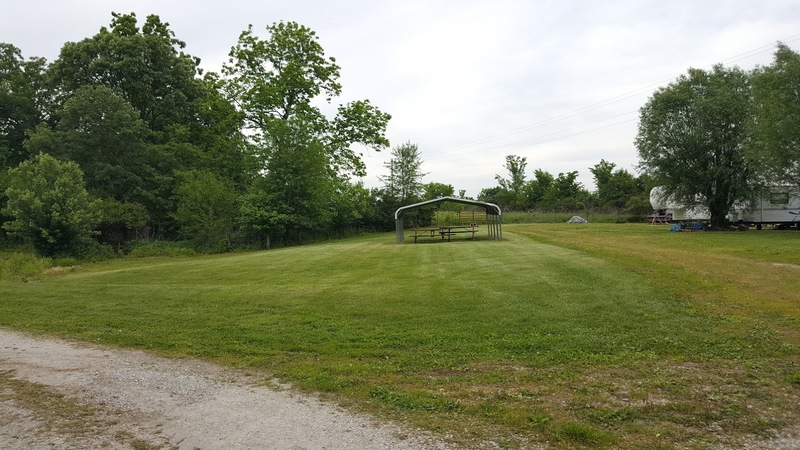 Our campground has plenty of sites whether you’re looking to be under lots of shade trees or out soaking up the sunshine. We’ve got a spot for you! 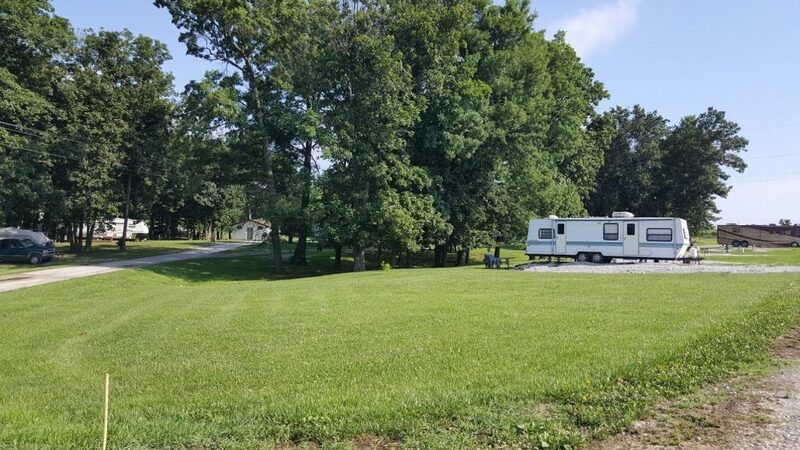 We’ve got our own large private fishing pond for the kids, yet we’re close to Mark Twain Lake where the big kids like to fish! Amenities include a modern shower house with hot water, a fish cleaning station, dump station, and 30 or 50 amp hookups. Within walking distance to the diner. Outdoor storage is free for our annual campers. winter rates are available. Please inquire at office.